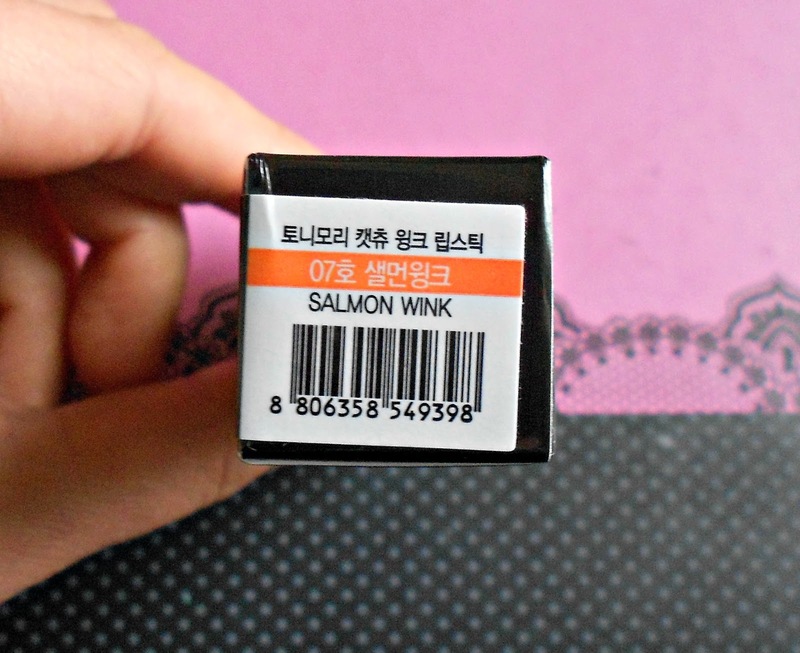 I am so in love with Korean products! Especially this cute lipstick by Tony Moly from the Cat Chu Wink Series in 'Pink Salmon'. There are 7 different shades in total. I got this for $7.99 including shipping from this ebay seller here. 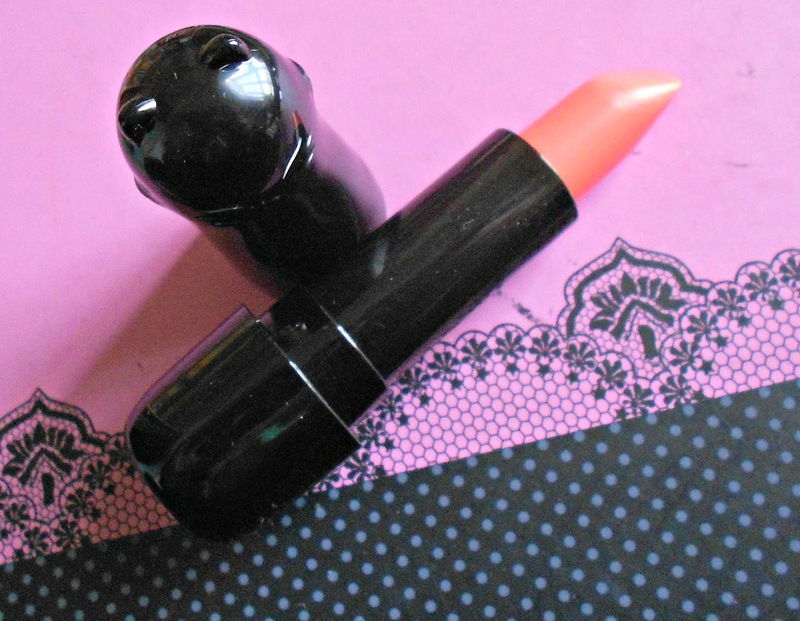 Salmon Wink is a cross between an orange and a coral lipstick. 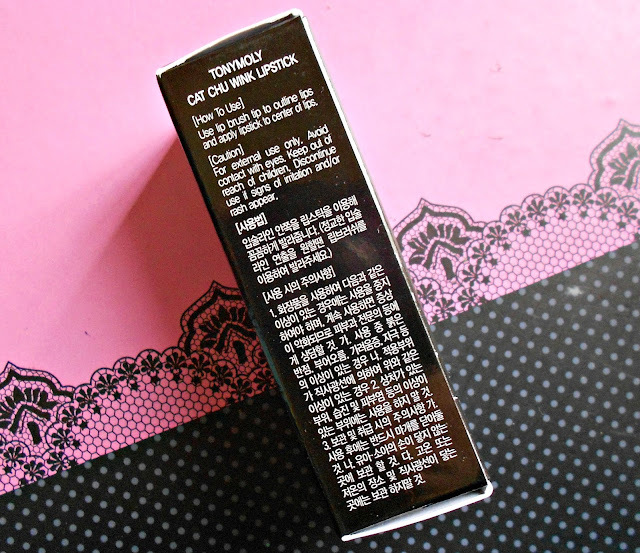 It feels really soft and leaves your lips moisturised without the need of using a lipbalm too - as a matter of fact, it feels really similar to a lip balm. I really can't put my finger on the finish of this though: it is neither matte nor really glossy - it is kind of in between. 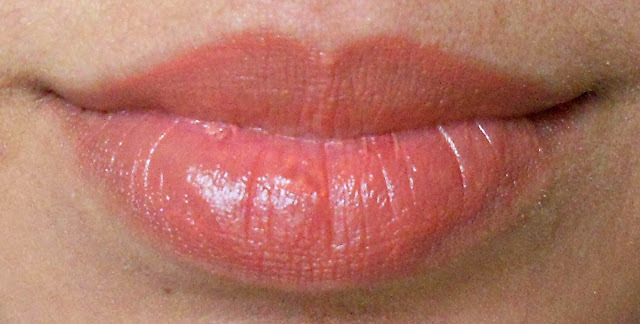 Even though it looks really orange-y in the bullet, in reality it is very sheer and so it gives a really natural look to the lips. 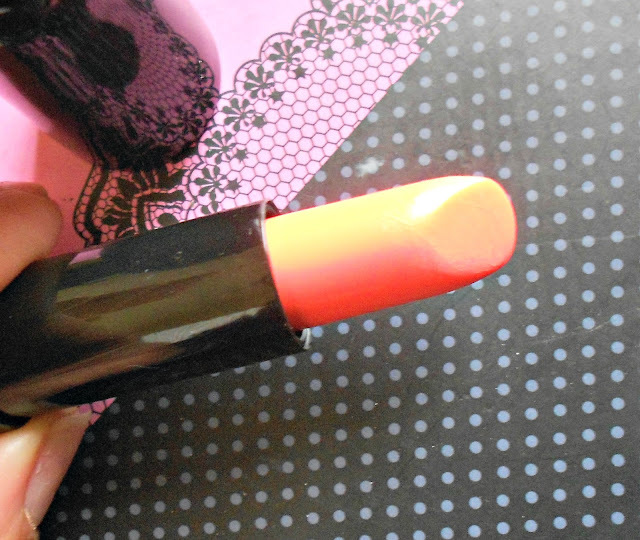 My only problem with this lipstick is the twist up mechanism - when I first tried to twist the lipstick up it wouldn't budge, then my mother pressed the middle of the lipstick tube with her fingers and it worked well! This happens nearly everytime I try to use it - so most probably the tube has a defect. Since this feels really similar to a lipbalm, it doesn't offer the best staying power - you must reapply every 3-4 hours - but this is rather normal with lipsticks. nice! love the packaging as well. asian products tend to have the most adorable packaging ever! i am loving anything korean & japanese! 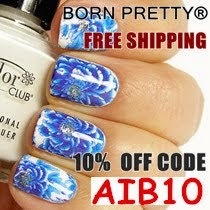 im trying to focus more on asian products....my bank account is hating me as there are so many wonderful things to buy! LOL. i love it!! looks so cute >w<!! The packaging is adorable, I love it! And the color is really nice as well. Thanks for stopping by my blog, I'm following on GFC. Can't wait to see more posts!